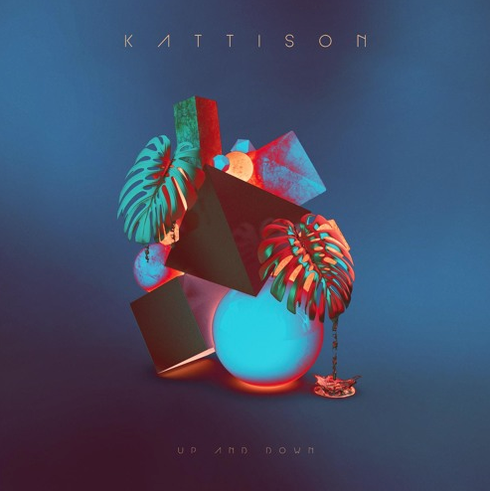 Kattison releases ‘Up And Down’, a house cut with remixes from Zed Bias and Cyantific, out now on Insanity Records. Already hailed as ‘one to watch’ by Mixmag and Clash Magazine amongst others, ‘Up And Down’ looks set to further propel the UK producer into the spotlight. The DJ/producer has delivered a sun-drenched house track, with an infectious, feel-good vocal backed up with fine production. In addition to the Radio and Extended Club versions, ‘Up And Down’ comes packaged with remixes from UK garage and broken beat’s Zed Bias and Viper Recordings’ D&B artist Cyantific. Zed Bias twists and warps the elements of the original, crafting a bass-heavy, shuffle-ready version of the original possibly suitable for main rooms and festivals alike. Cyantific’s frenetic D&B reinterpretation is big, with rave horns, looped vocals and an emotionally-charged breakdown.